The Blastrac BGV-180AV is a heavy duty handheld grinder, which is ideal for the surface preparation needs of professional contractors whilst being versatile enough for home use. 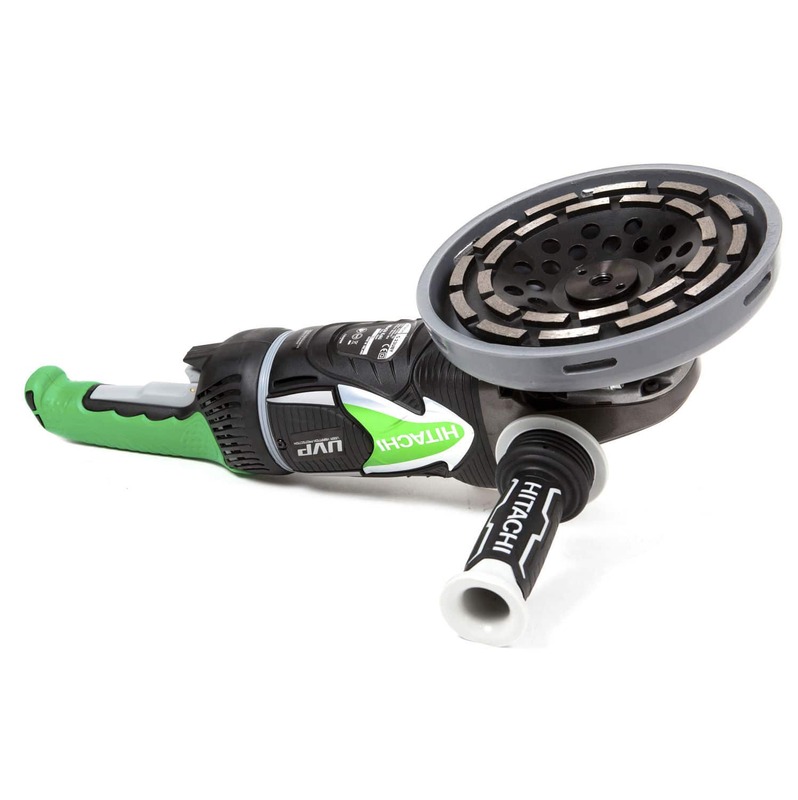 The flexible top handle absorbs vibrations making this handheld concrete grinder more suitable for all day use. 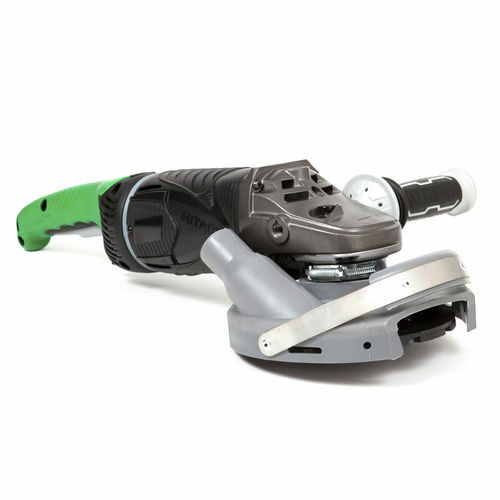 Because of the especially designed flexible shroud the BGV-180AV handheld grinder is dust free when connected to the appropriate Blastrac dust collection system. 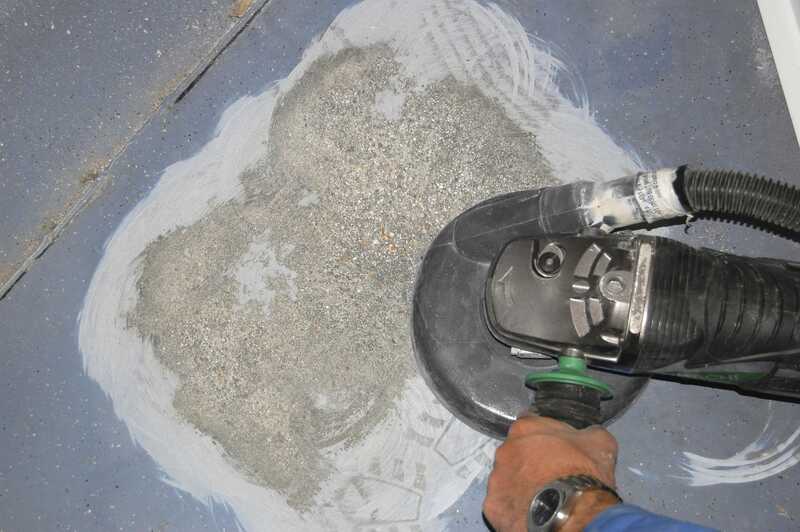 Blastrac has designed a full range of concrete grinders and diamond products, which give you the opportunity to process any floor and specific application. 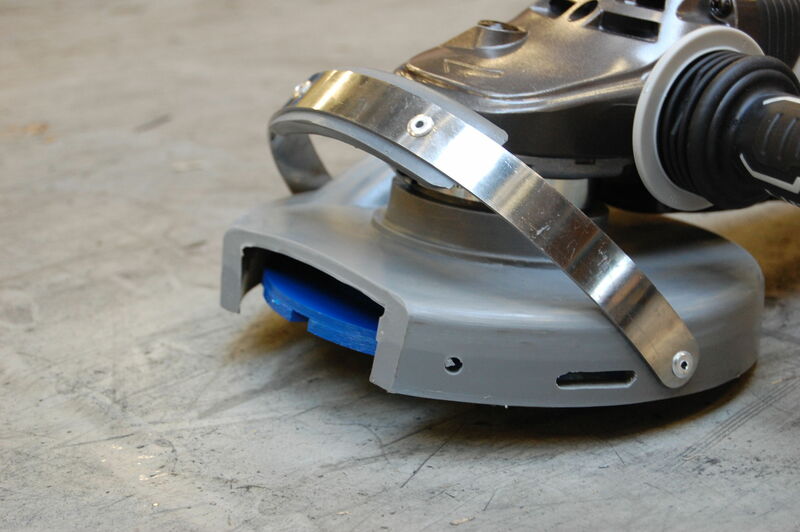 Closed circuit, dust free when connected to an appropriate Blastrac dust collector. Heavy duty hand grinders, ideal for professionals. To be used with standard cup wheel Ø180 mm. Flexible anti vibration handle, thus very comfortable for the operator to use all day long. Double insulated aluminium motor housing. Dual air inlet on top and on bottom for improved motor cooling and dust extraction. Application: The Blastrac BGV-180AV anti-vibration handheld grinder is best suited for surface preparation before coating, grinding, removing or etching of coatings, paint, adhesives, surface leveling and much more. The BGV-180AV has several optional grinding discs for use in specific applications. 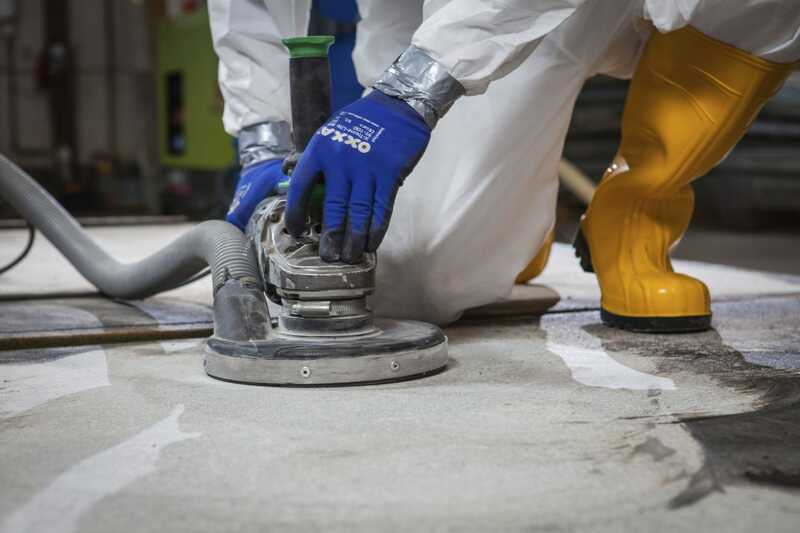 To receive advice or training about concrete grinding and polishing or to find the best products for your surface preparation applications, contact Blastrac.